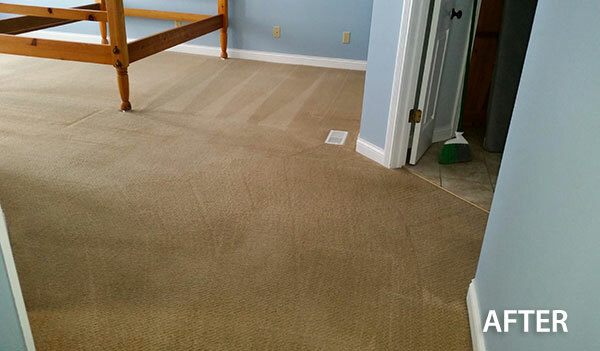 Let Absolute Carpet Care repair your carpet quickly and affordably. We have all the needed tools ranging from cutters, pullers, and stretchers. 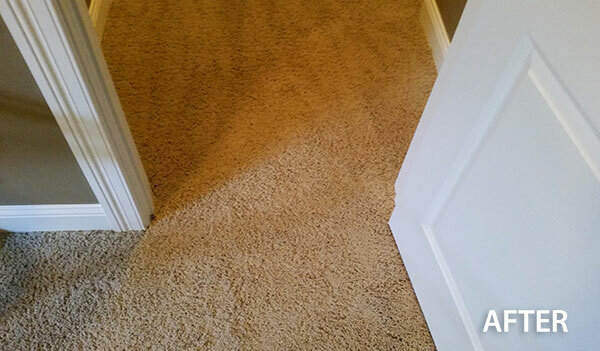 Whether your pet scratched up a doorway, your stairs carpeting is coming loose, or you have an unsightly burn mark, our Carpet Repair Experts can fix your carpet and leave your floor looking new again! Carpet patching is a specialty and is an affordable alternative to replacement. 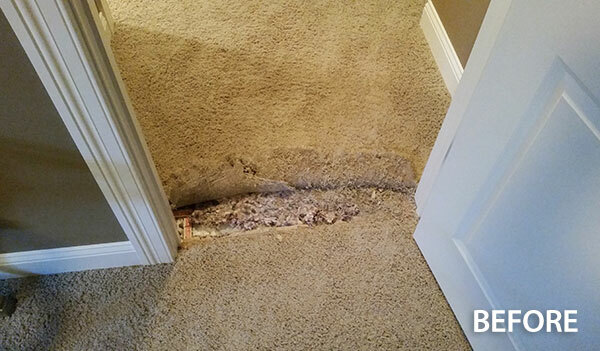 We’re more than just a carpet cleaning company, we also repair carpet! 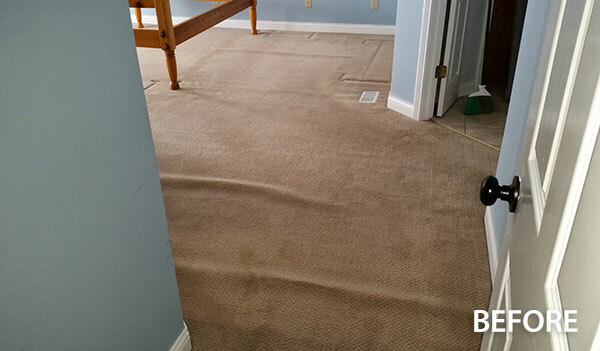 When a carpet is installed, it is typically stretched out secured at the ends with tacks in order for it to stay in place throughout normal day to day wear & tear. However, in due time the carpet can come loose from different activities happening on it such as dragging heavy furniture, pulling at the carpet when vacuuming and everyday normal usage. 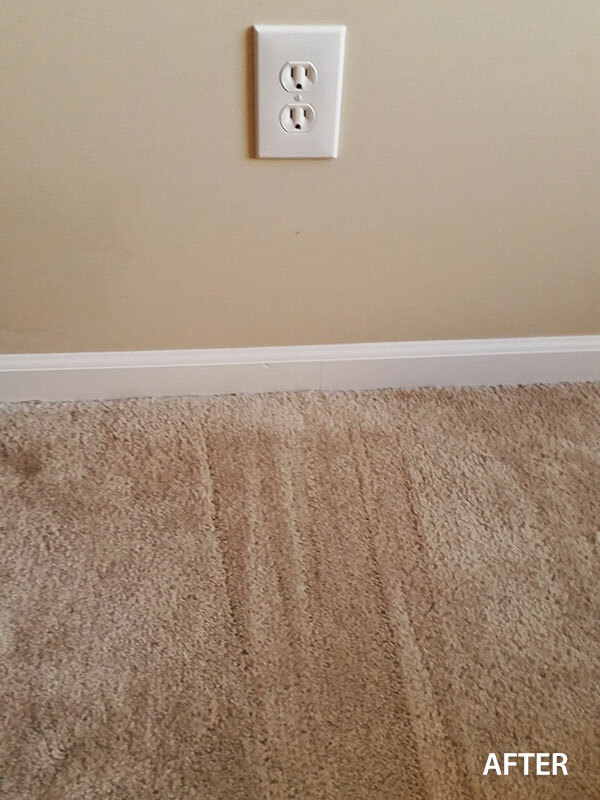 When the carpet comes even slightly loose, wrinkles will form, in order to remove the wrinkles from your carpet one should consider having their carpet stretched back out, providing that crisp, new look. 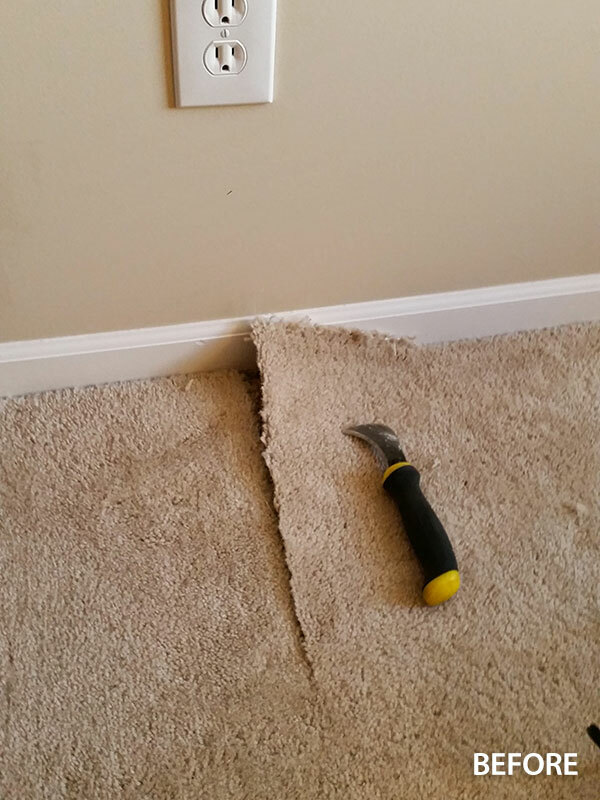 Carpet stretching done the correct way, a professional will need to obviously clear the room of furniture and other obstructions, remove the tacks, lift the carpet up and properly stretch it back out then finally, trim any excess on the edges. The whole procedure should not take much time at all, depending on the size of your room or space where you need the carpet stretching done. Have your home or office looking great without having to replace flooring. Please fill out the form below and one our of Carpet Care specialists will be in touch with you shortly. Thank you!